Great plan ... I was very surprised by the beauty of the place. All is refreshed and very confortable. Before this experience I didn't know that it was possible to find a such confortable and class accomodation for this symbolic price. In the close area you will find the best Restaurants, Pubs, and Night Clubs. 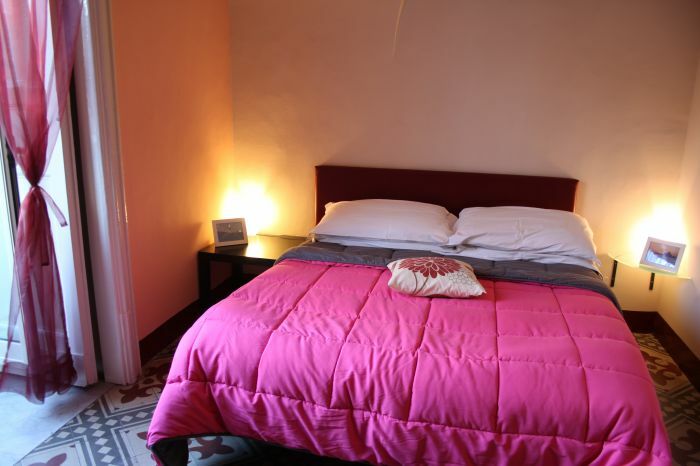 Located in an old Building from 1800 you will have all you need to spend a very nice staying in Catania, with the best Hospitality of B&B da Gianni e Lucia. There are different solutions for your stay, single room, double, 3 beds rooms, 4 bed rooms, and if you need we can add a bed for your baby. 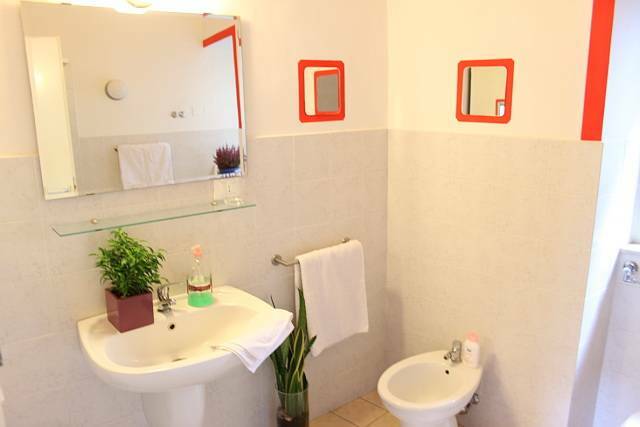 All the rooms have bathroom, Air Conditioning, TV, Boiler for you hot drinks. Reception, Breakfast room, and kitchen, with all conforts. Personell can be your help at any time. 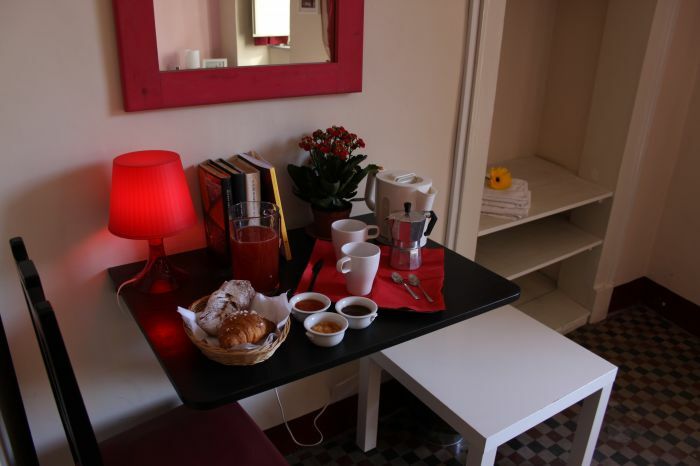 The B&B is on the second floor of a building from the 1800, it is in one of the most central Square of Catania , few steps from the main Street Via Etnea, hundreds meters from the Port, the Bus and Train Station, few minute driving to the Airport. To cancel the booking it has to be done 48hrs before your arrival time, if not you will be charged: 1 night if you are staying 1 or 2 nights, 50% of the total amount if you are staying more than 2 nights, for the high season like AUGUST, CHRISTMAS, EASTER PERIOD, NEW YEAR EVE, S.Agata Feast (3-4-5 february) and national parties (25th april,1st may,2nd june,1-2-3 november, 8 december) you need to cancell 15 days before, or you will be charged 100%. Get out from the Station keep walking to Corso Sicilia and you are in Stesicoro. 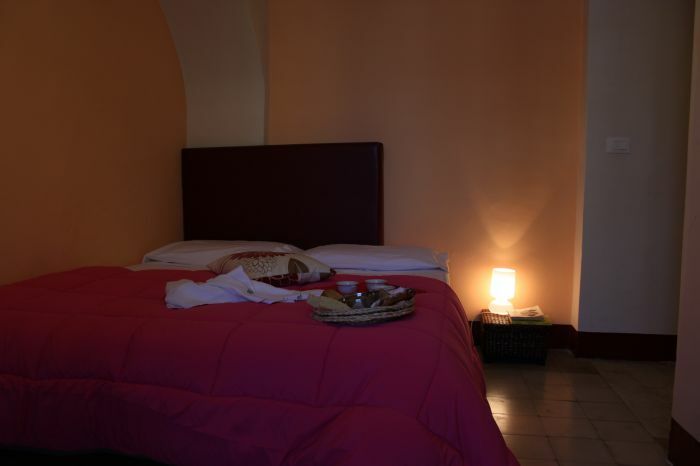 From the Airport with the Alibus you can reach the Bus Station, Corso Sicilia and Stesicoro.